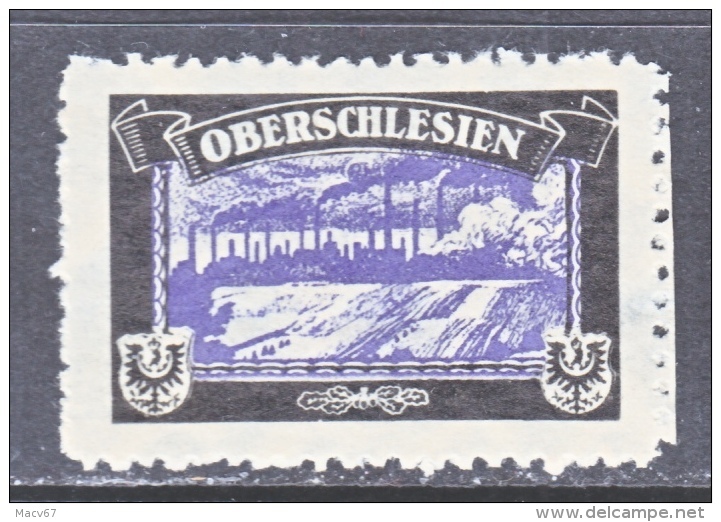 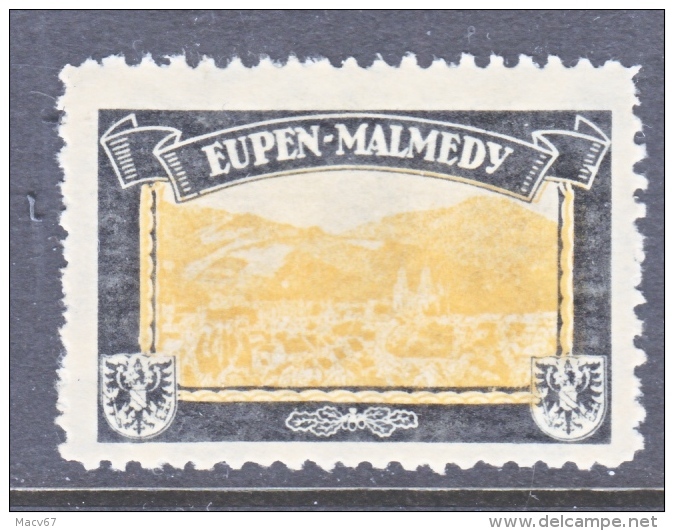 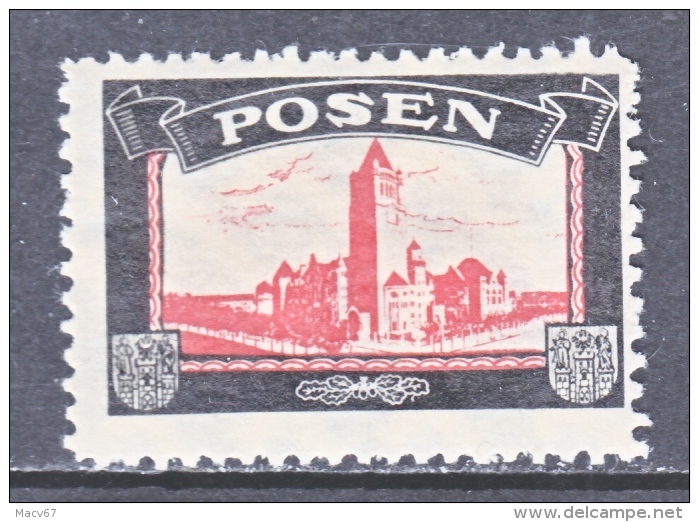 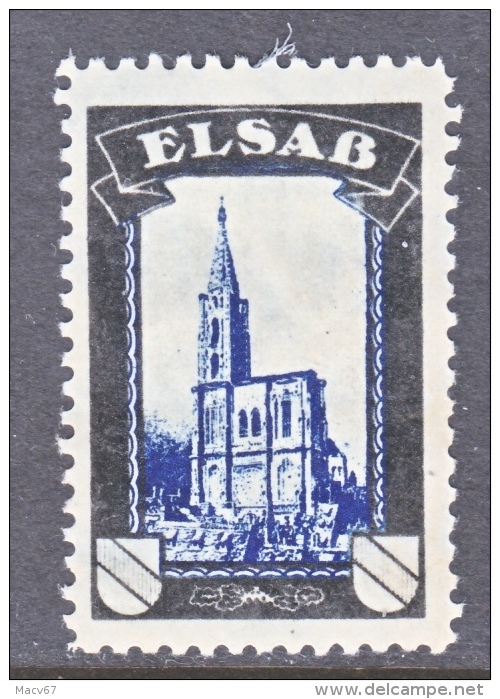 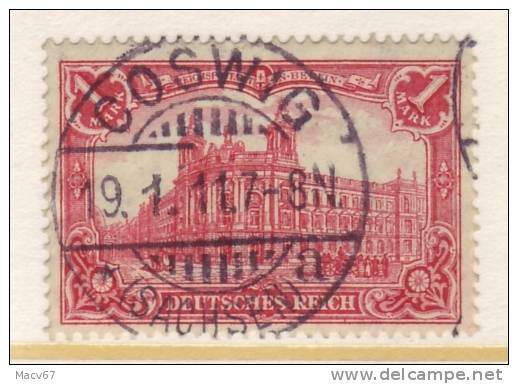 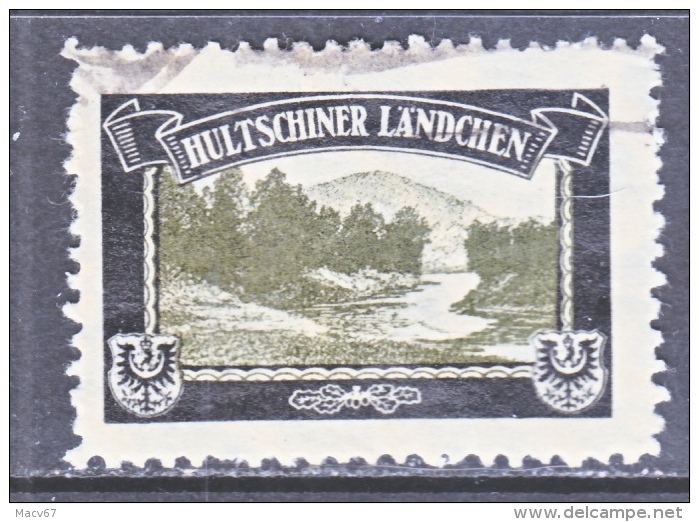 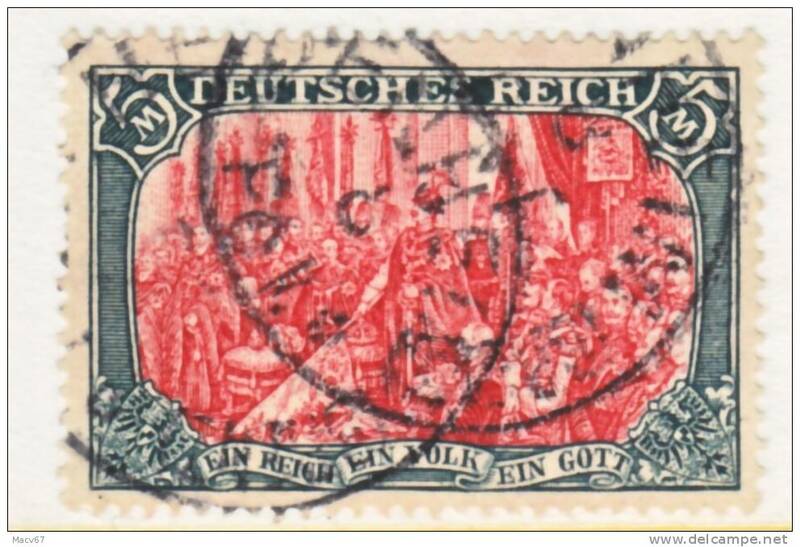 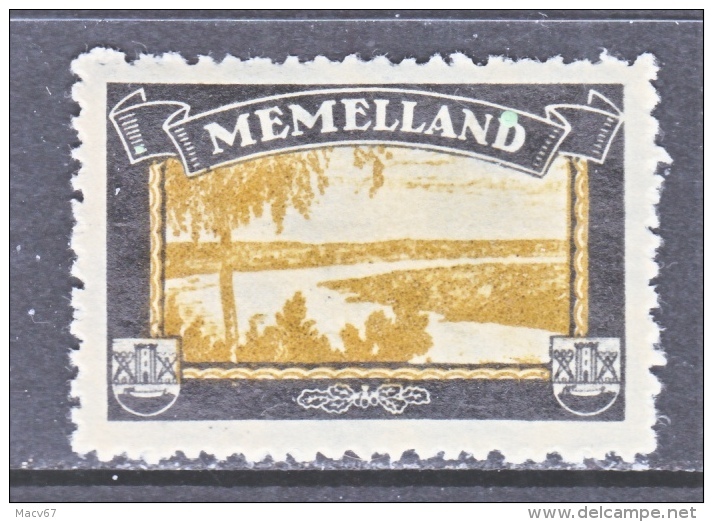 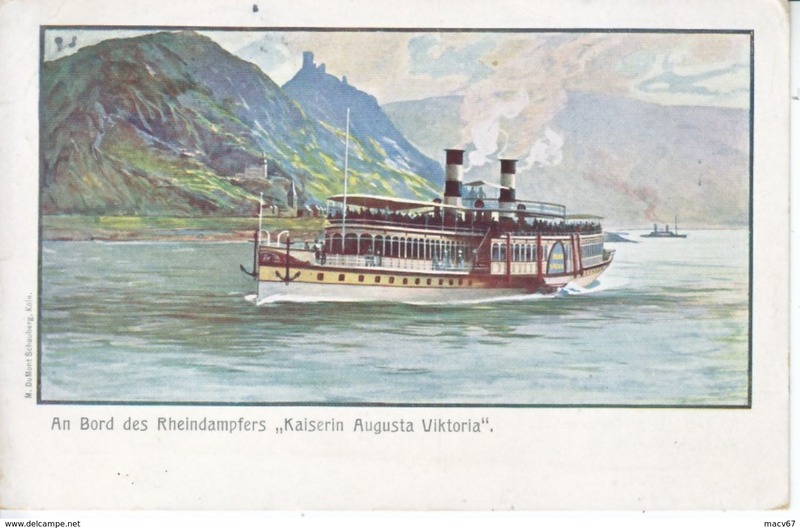 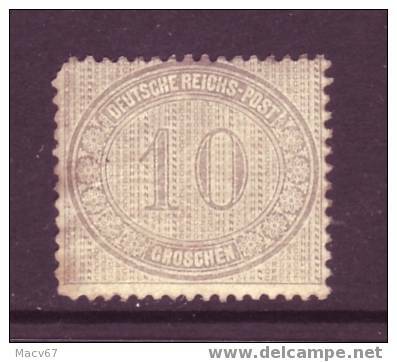 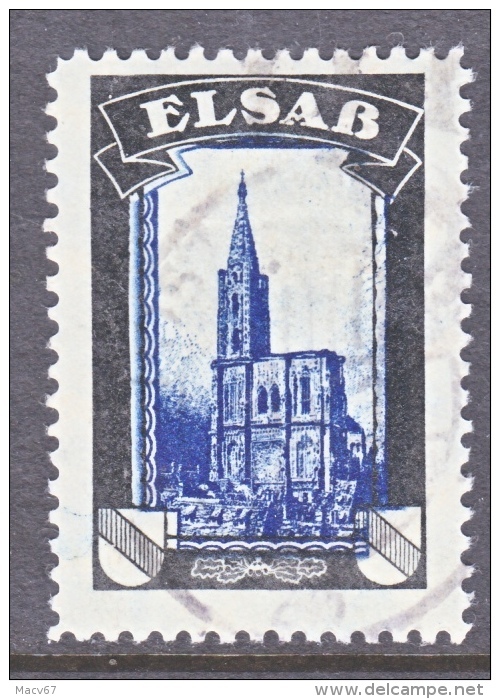 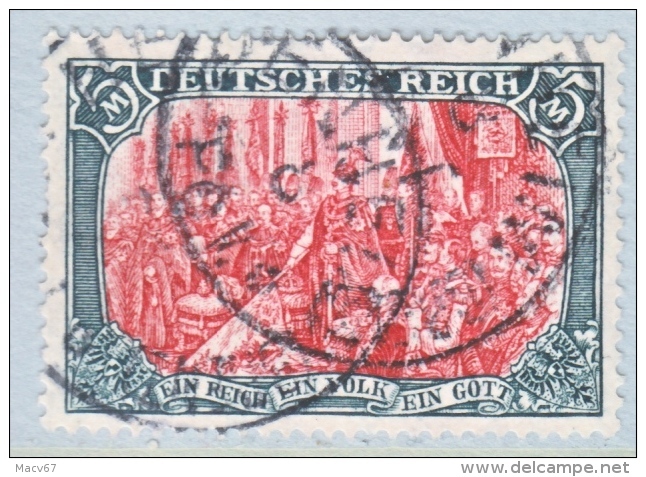 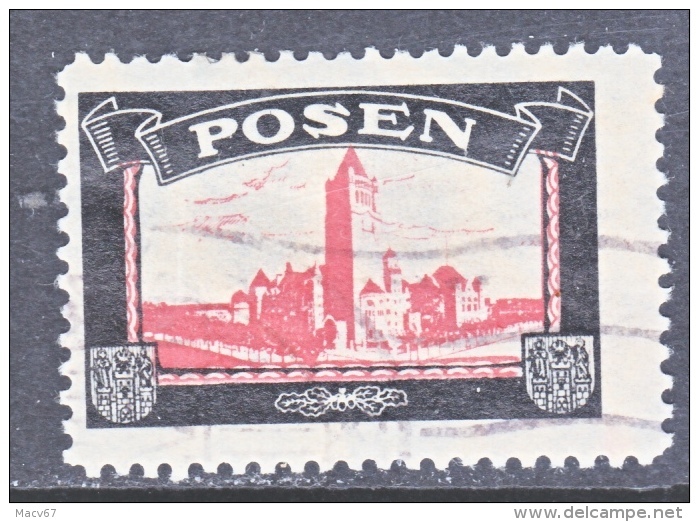 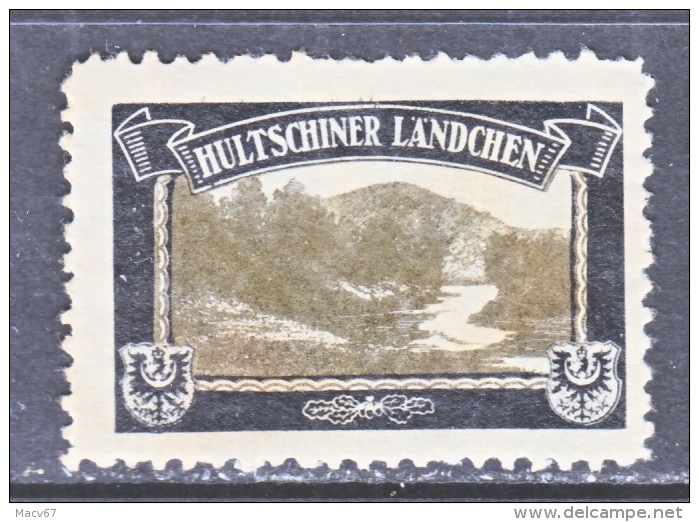 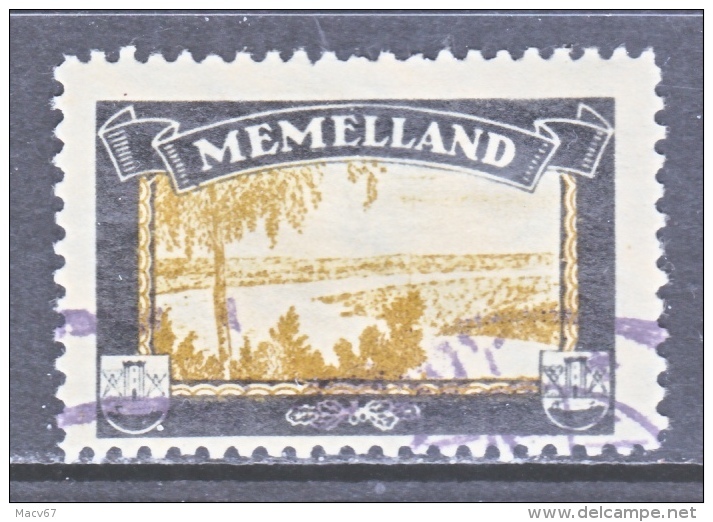 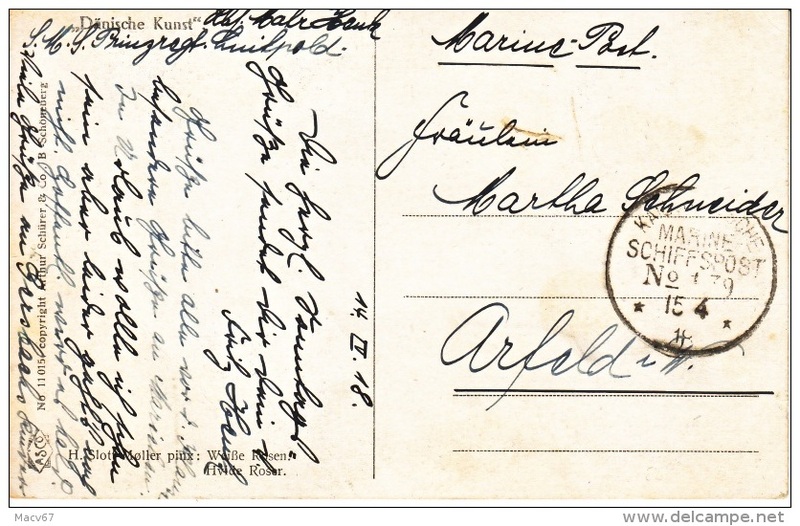 GERMANY POSTAL CARD GRUSS AUS HERFORT? 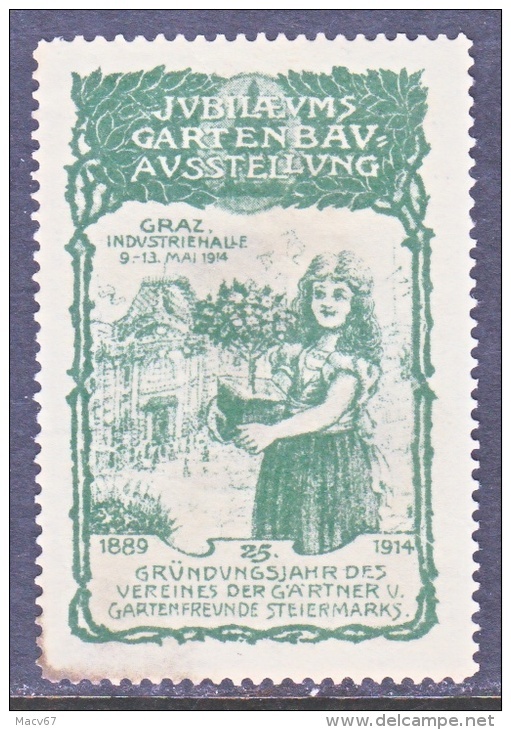 Germany 1914 * GRAZ GARDEN EXPO. 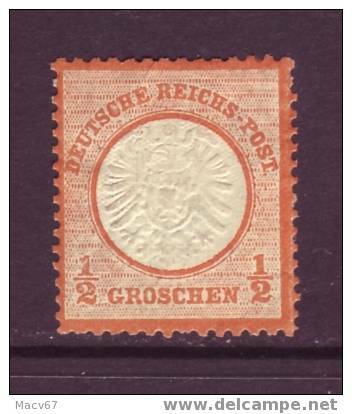 Germany 1913 ** LEIPZIG EXPO. 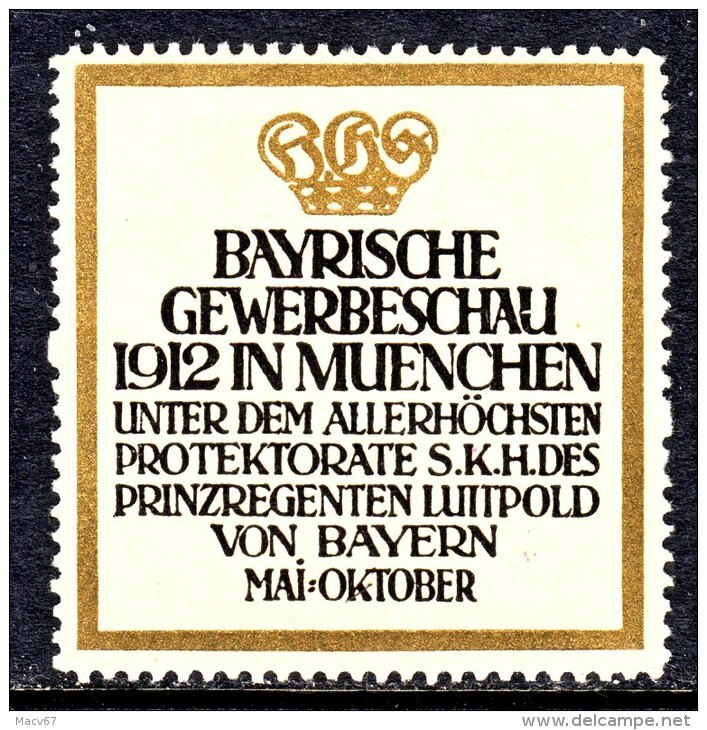 Germany 1912 ** BAVARIAN EXPO. 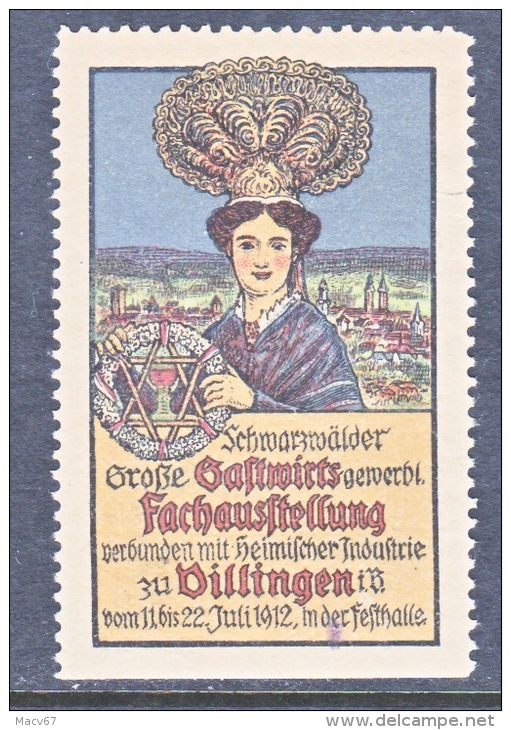 Germany 1912 * INDUSTRIAL EXPO. 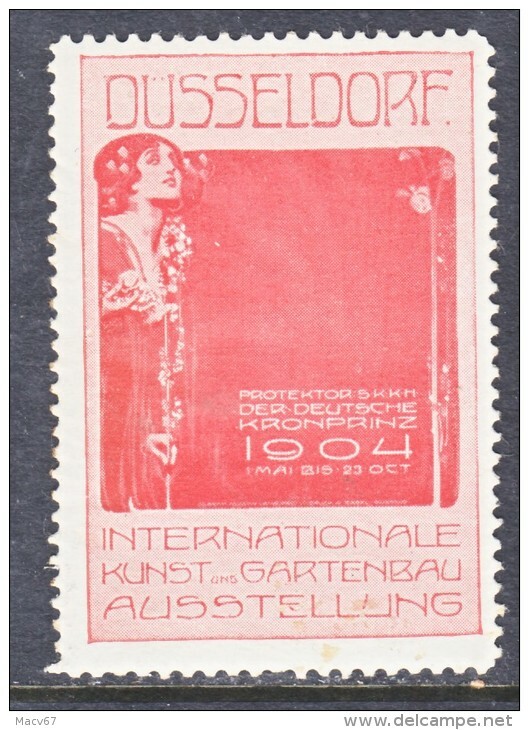 Germany DUSSELDORF EXPO. 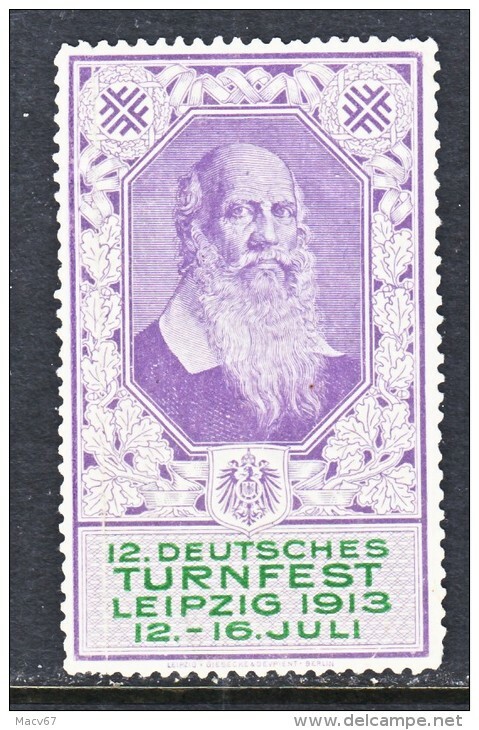 1904 * GARDEN EXPO. 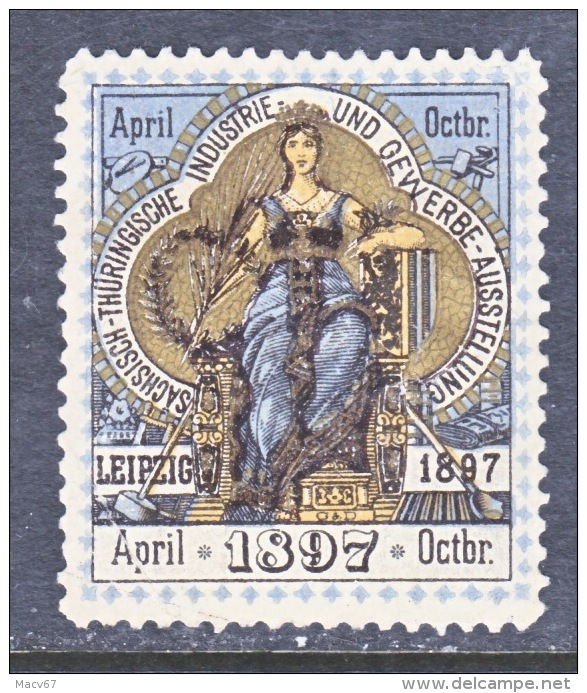 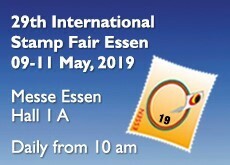 Germany LEIPZIG EXPO. 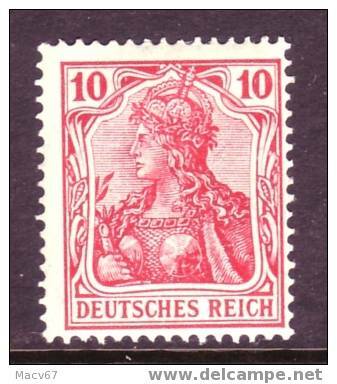 1897 * VICTORIAN QUEEN ENTHRONED FOR EXPO. 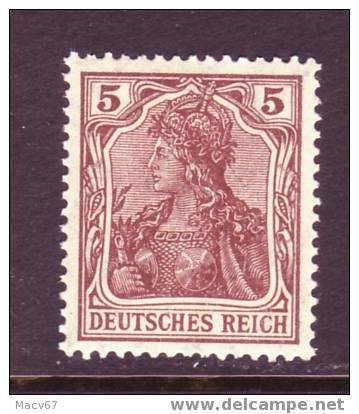 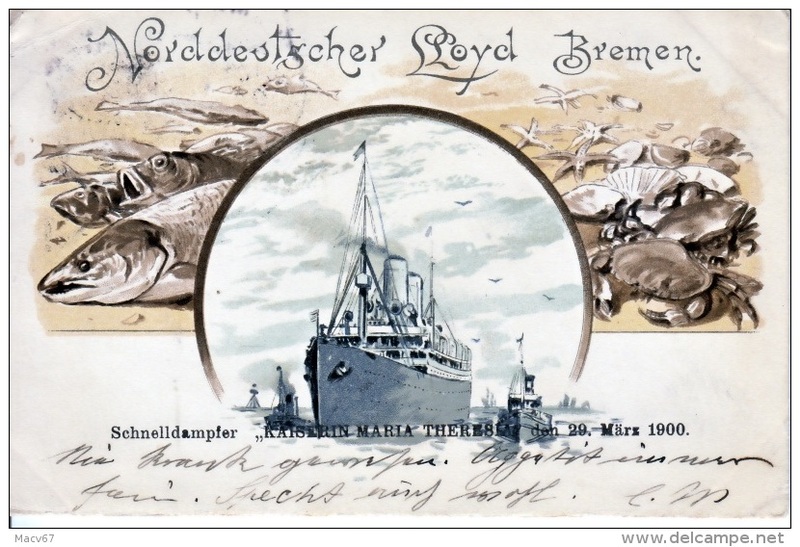 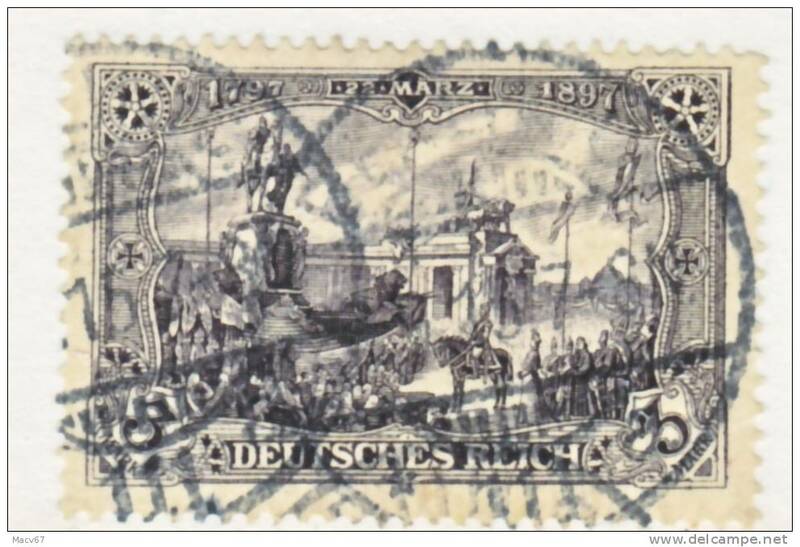 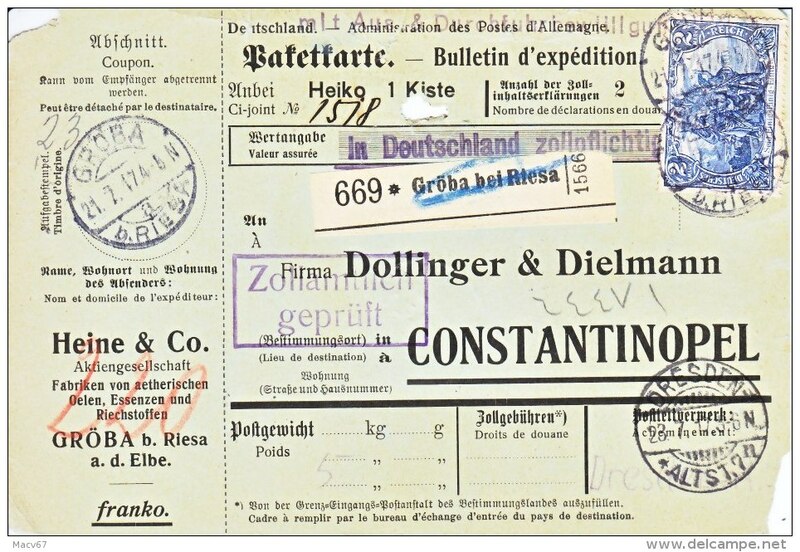 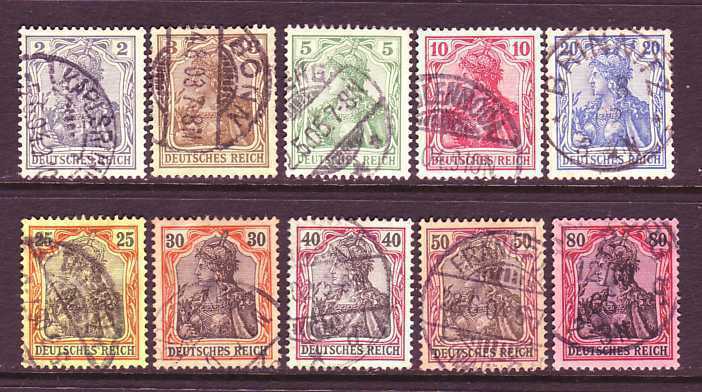 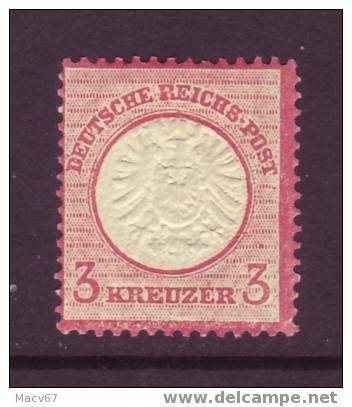 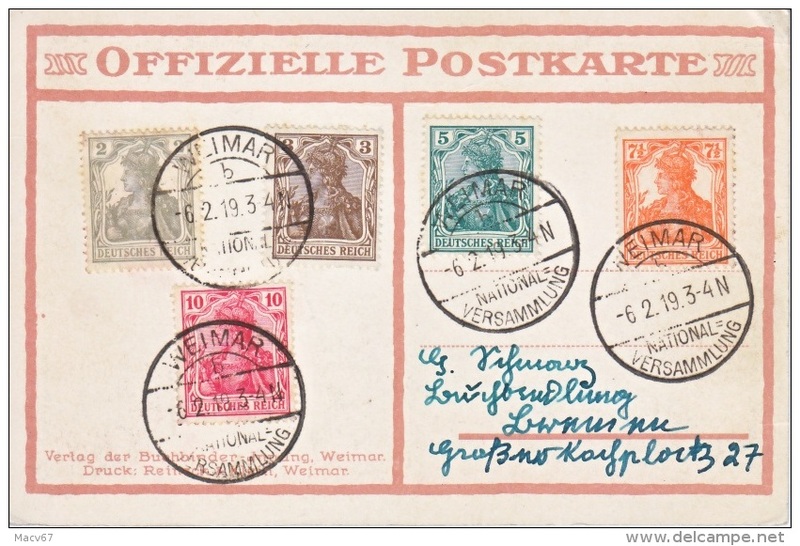 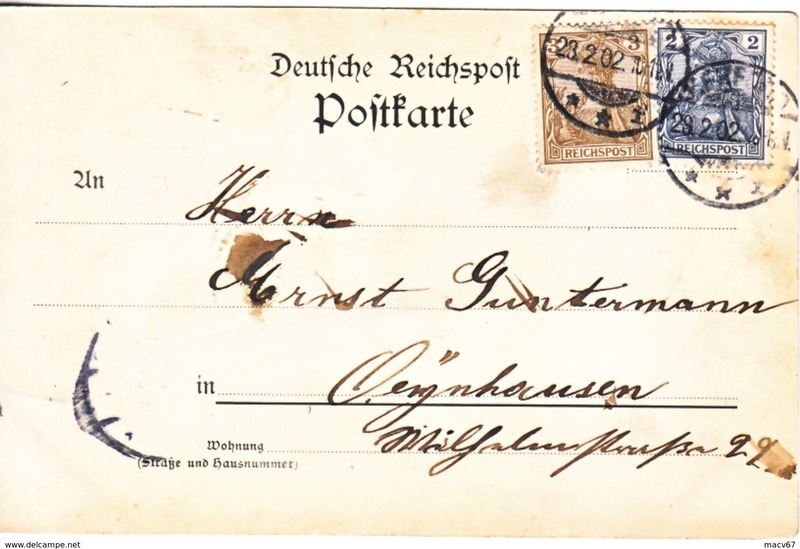 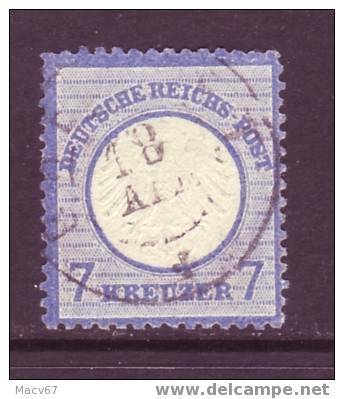 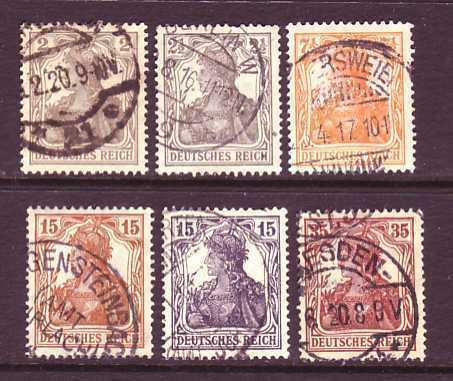 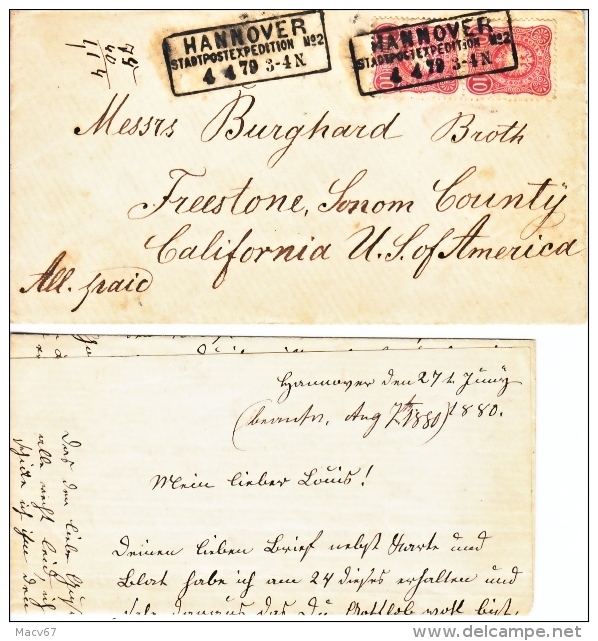 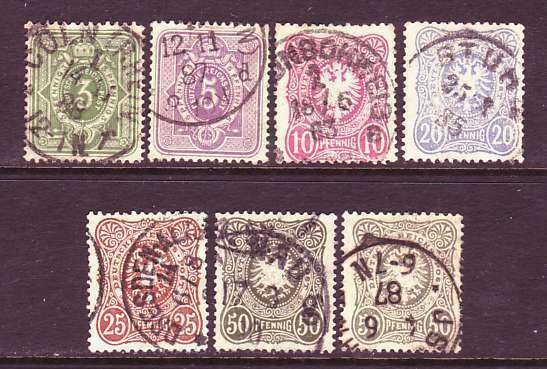 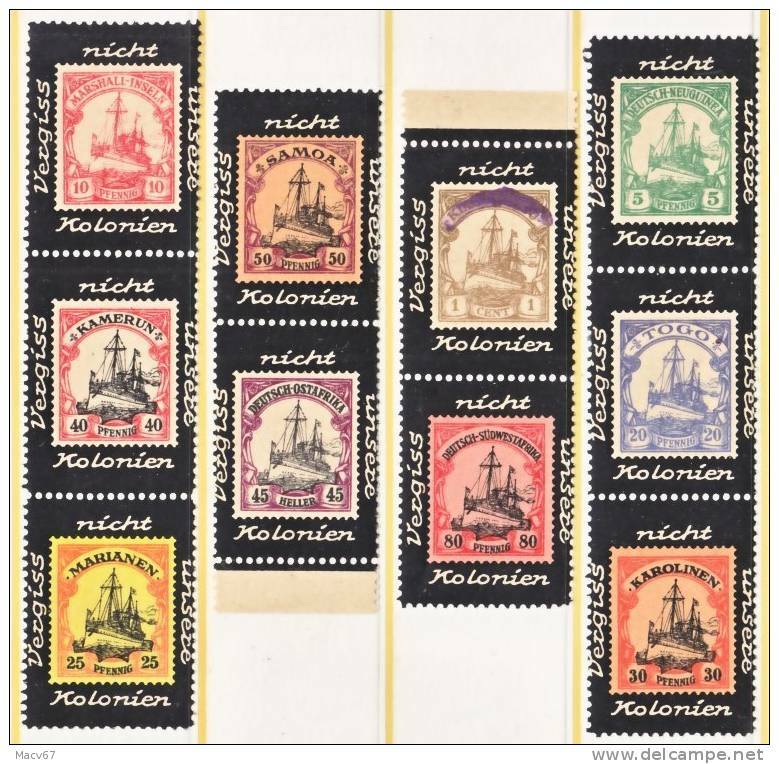 Germany U.S.- German SEA Post LLOYD BREMAN 1900 to U.S.
Germany 37-42c (o) No "e"